Showing recent results 3886 - 3900 of 4490 products found. In a high volume production environment a PCCtest socket tester may see several thousand insertion/removal cycles a month. 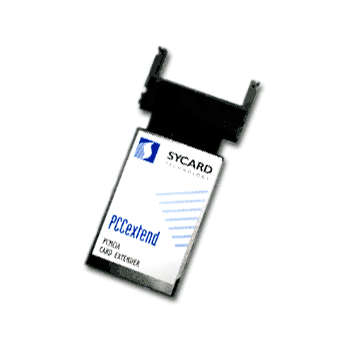 To prevent wear and tear on the PCCtest's 68-pin connector, Sycard supplies a low cost "socket saver", the PCCextend 50. The PCCextend 50 is inserted between the 16-bit PC Card socket and the PCCtest unit. 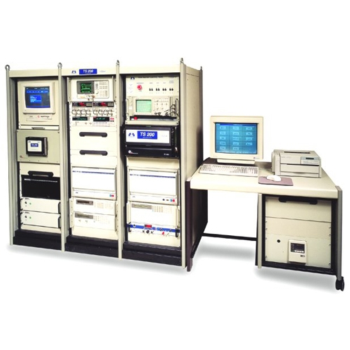 TS-200 - Marvin Test Solutions, Inc.
A member of the FAST (Family of Armament Systems Testers) family, the TS-200 is an open architecture platform that offers enhanced analog test capabilities. The test system features cross-platform, general-purpose, mixed-signal test capabilities for supporting the test and maintenance of AH-64 Apache armament systems. 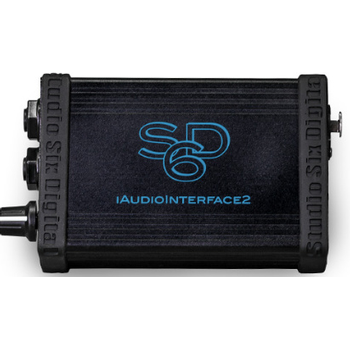 A state of the art, Made for iPod, microphone preamp, iAI2 is the perfect companion for AudioTools and the Transfer Function module, for loudspeaker testing, and as a general-purpose audio tester. It also works with many iOS audio Apps, including Garageband, Skype, SignalScope, Mulit-Track Recorder, and more. The newly released Med-eBase asset management software is a highly stable SQL database, that allows the user to easily download the test results from the tester, develop an asset library and configure test routines, configure test equipment and create and design test certificates to your requirements. Hand-held tester for checking the molybdenum content of stainless steels. Portable semi-quantative analyser for stainless steels, nickel-base alloys and monel. The MolyTester is most convenient for quick, non-destructive determination of alloys both in-shop and outdoor. Molytester is apllicable even for narrow weld seas where the local resolution of X-ray analysers is not fine enough. Waviness testers from SKF allow analysis of the waviness on the components and thus give the production engineer a powerful tool to improve the production process. Because low noise and vibration of bearings is becoming more important, there is a high demand on the measuring accuracy and resolution. 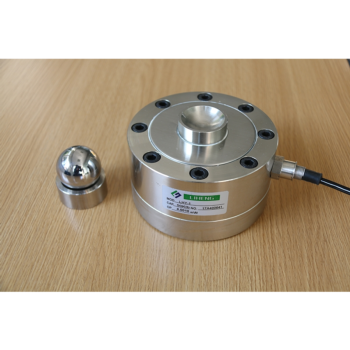 Wheel shaped load cell, shear beam. good rigidity, strong side force resistance. High output to 4Mv/v, Overload self-locking. Potted sealed or hermetically sealed. Widely used in truck scale, railroad scale, tester, crane scale, etc. This tester produces skeins of yarn of a pre-determined length and number of turns for count and/or strength testing. 1 Metre, 36" or 54" circumference collapsible swift (specify). 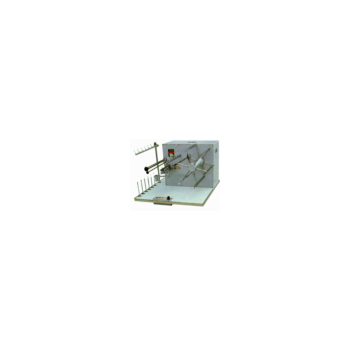 Complete with yarn package stand and pre-tension device, fitted with pre-determined counter. Use Hexawise to design better tests. Maximize test coverage with the minimum number of test cases. Find twice as many errors per tester hour. Manually-designed software test plans often omit combinations of functions and configurations that need to be tested. 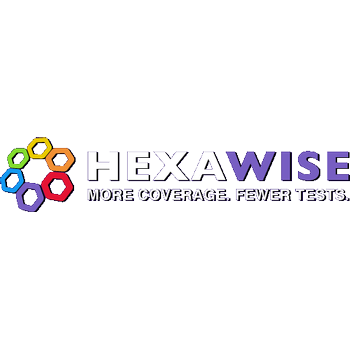 Hexawise leaves no gaps and ensures all important combinations get tested. IP65 Waterproof pH tester with Large dual-level LCD that displays pH and temperature (°C or °F). The large display shows readings in an extended range from -2.00 to 16.00 pH (with a 0.01 pH resolution) and simultaneously shows temperature from -5.0 to 105.0°C or 23.0 to 221.0°F. 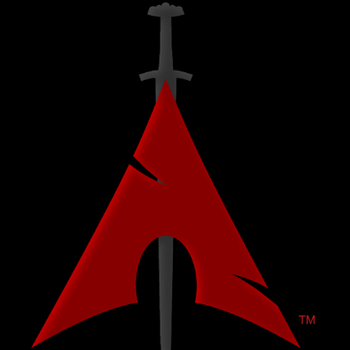 BlackArch Linux is an Arch Linux-based penetration testing distribution for penetration testers and security researchers. The repository contains 1524 tools. You can install tools individually or in groups. 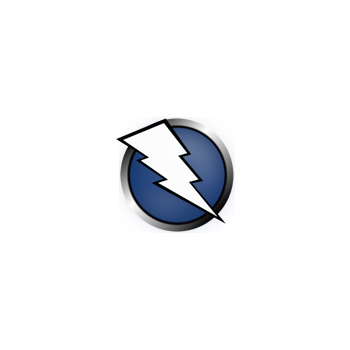 BlackArch Linux is compatible with existing Arch installs. For more information, see the installation instructions. Forwessun started producing wireless test fixtures about 10 years ago, for network products on the HP3070 test platform. The driver for our customer here, was to maximize the efficiency of the HP3070 and avoid blocked resources. 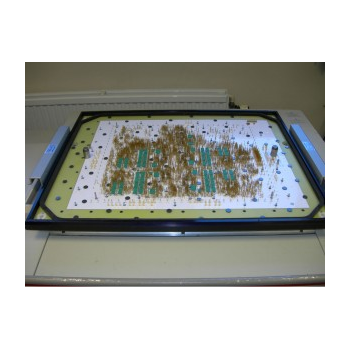 Our customer also required several fixtures for the same product and wanted repeatability of test across multiple testers. RelayPro is a portable automatic relay tester that performs rapid testing and analysis of a relay’s condition based on the manufacturer’s specification. 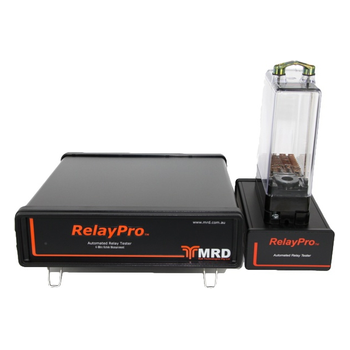 MRD’s RelayPro identifies Pass/Fail status of relays automatically. Test results are displayed clearly in table and graphical format and reports are created in PDF format. 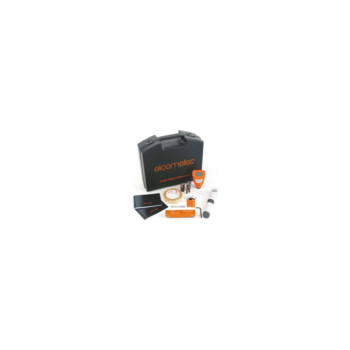 Elcometer has produced this kit to enable the inspection of powder coatings on all surfaces. For a smooth surface, the digital Elcometer 415 Paint and Powder Gauge may be used but for more demanding, uneven surfaces, the Elcometer 1542 Cross Hatch Adhesion Tester is included.